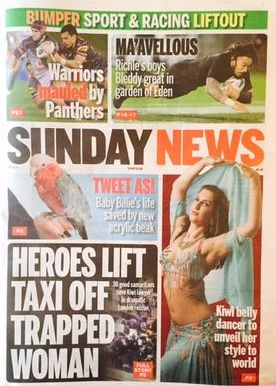 Ahead of Candice's invitation to represent New Zealand in Istnabul,Turkey at the Tarazade Festival, she was invited to an interview for the Sunday News! 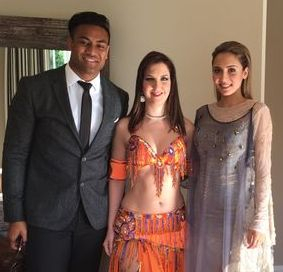 Candice Frankland of Phoenix Belly Dance was honoured to be requested to perform at the wedding of Fatima and Julian Savea. 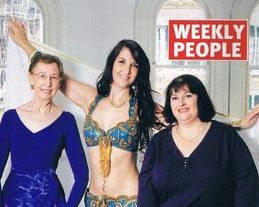 Our friend Yasmin in Melbourne asked us if we would write up an article about what it's like to run a belly dance business in Auckland, and here it is! 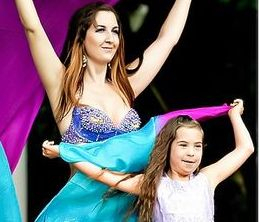 It's part of her series on belly dance around the world, asking dancers who perform regularly in various parts of the globe to share their experiences. So far she has articles from Sharm el Sheik, Melbourne, India, Cairo, the UK, and San Jose - it's an excellent series, and we highly recommend it. Check out our Auckland contribution by clicking the button below! 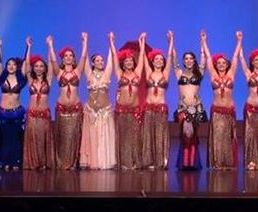 Featuring some of the top belly dancers from New Zealand and Australia, Belly Dance Extravaganza was an amazing experience! A big thank you to all our performers, our crew, and our audience members, many of whom got up the next day bright and early for another day of full on workshops with Aziza. Thank you all so much! Check out this awesome review by Emily Napolitano on Theatre Review! 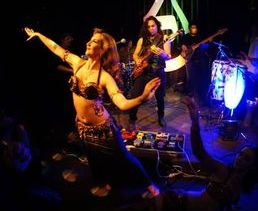 Bellydance Evolution is one of the most innovative and highly respected bellydance performance companies in the world. To be part of it was an amazing experience!! Arli Liberman's promotional video for his 2013 New Zealand tour... featuring Phoenix Belly Dance! Candice Frankland and Molly Dennis in the North Shore Times 22 October 2013. Candice Frankland and Cindy Corne were interviewed for the upcoming Coca-Cola Christmas in the Park performances in the 16 October 2013 edition of the East and Bays Courier. 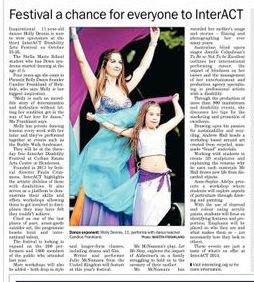 Candice Frankland and Molly Dennis in the 4th October 2013 edition of the North Harbour News about their upcoming performance and workshop at the InterACT Disability Arts Festival. 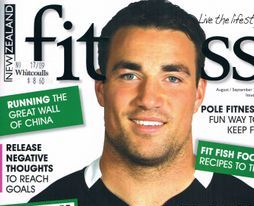 Candice Frankland's article for New Zealand Fitness Magazine! Includes tips for starting out and some general belly dance knowledge. 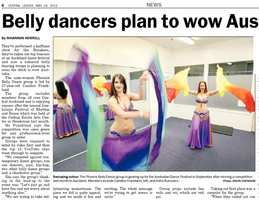 Leila Morad's interview with Candice Frankland of Phoenix Belly Dance. Candice Frankland's article for Bellydance Oasis magazine on her trip to Sydney to participate in the Belly Dance Star Awards. The guest of honour was none other than the Queen of Cairo, Dina! A beautiful article Sandy Danford contributed to Raks Afrika magazine. The article is for her daughter, who occasionally likes tapping on drums with Candice Frankland. We are proud to be one of the sponsors for Variety - The Children's Charity at the 2012 People's Choice Awards! The silent auction raised over $20,000. Thanks to the Corporate Events Guide and Variety for having us! 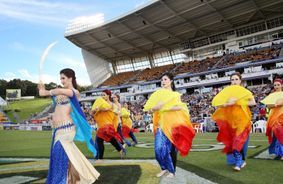 Phoenix Belly Dancers performed for Maori TV's programme Kanikani Mai, aired on TV March 2012. 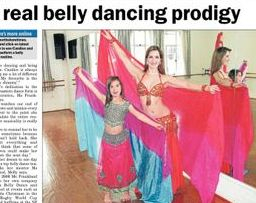 If you ask ten-year-old Molly Dennis, she belly dances because it's fun. She was first drawn to belly dance at age six because of the music, colors, beautiful costumes, and being on stage. What six year old girl doesn't like dressing up and being the center of attention? "I love it, it makes me feel happy, I love dancing with other people, I like being on stage, it’s so much fun," said Molly.